The script is “lightweight” (it doesn’t take up system resources) and easy to install. We have purposefully built the installation functionality into the script rather than including a more common “installer”. Plus, the user should be able to install this script without “administrator rights” (bonus: you should not have to call IT to grant you the ability to install this). 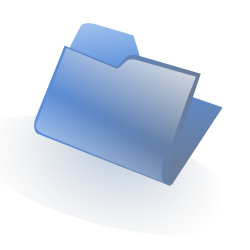 When you right-click a file (or group of files), you will notice a new menu item under “Send To”. Links to the selected files will be automatically populated to a new outlook message! 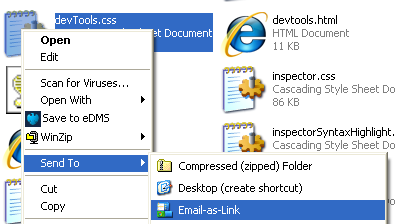 Be sure to use this script on files that exist on network drives that you share with the recipient of the email (otherwise, that person’s computer will not be able to follow the links).